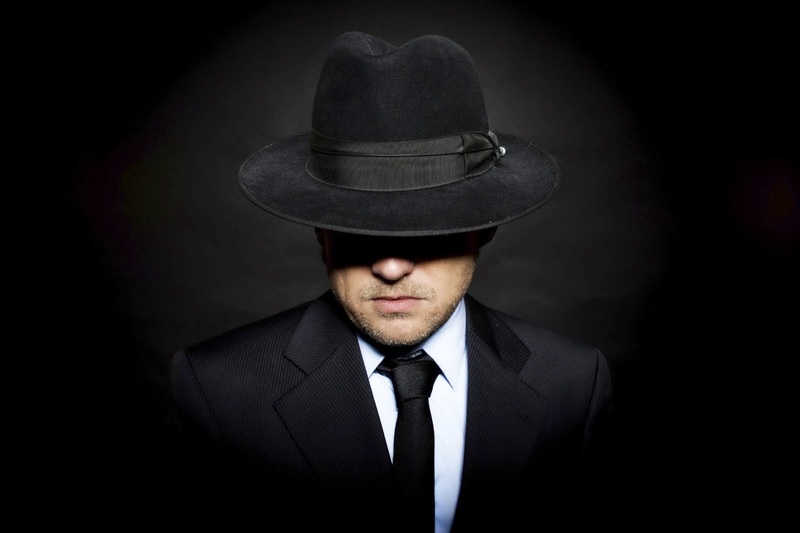 If you have installed necessary commands like VI editor on your android linux, you can go ahead with shell scripting. 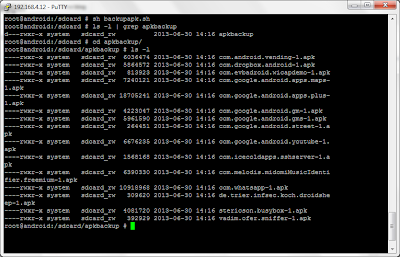 Here I have created simple linux script to backup all installed applications .apk files on to sdcard. 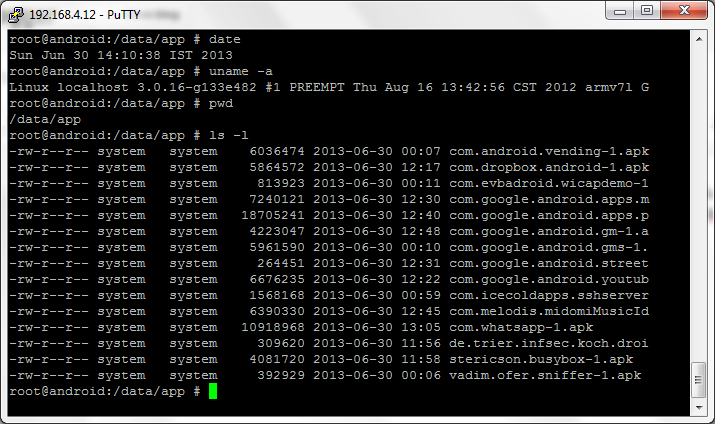 First of all whatever applications I installed through google play, I found them at "/data/apps"
So I have written simple shell script as below to backup those apk to sdcard, nothinig Great very simple commands!! 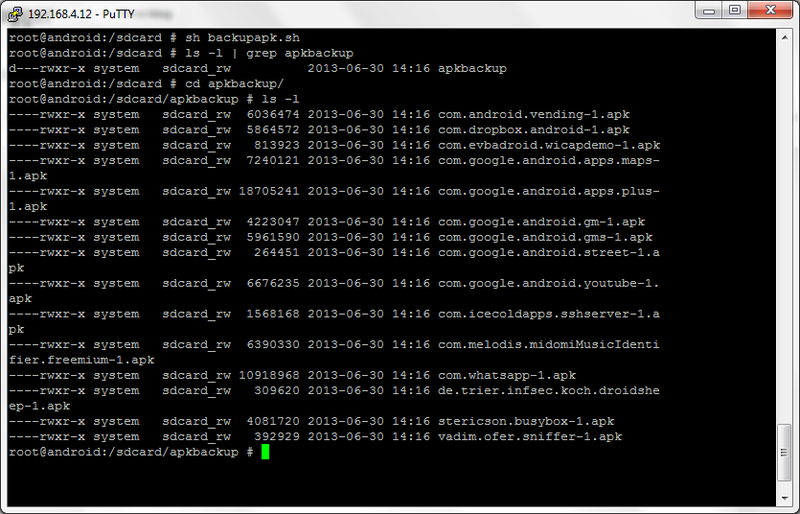 Thats it all your installed apk will be backed up on storage card!! 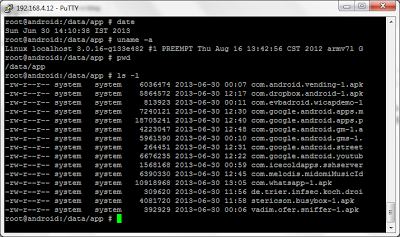 This is just introduction to shell scripting on android linux, will post more scripts and interesting things as i explorer.